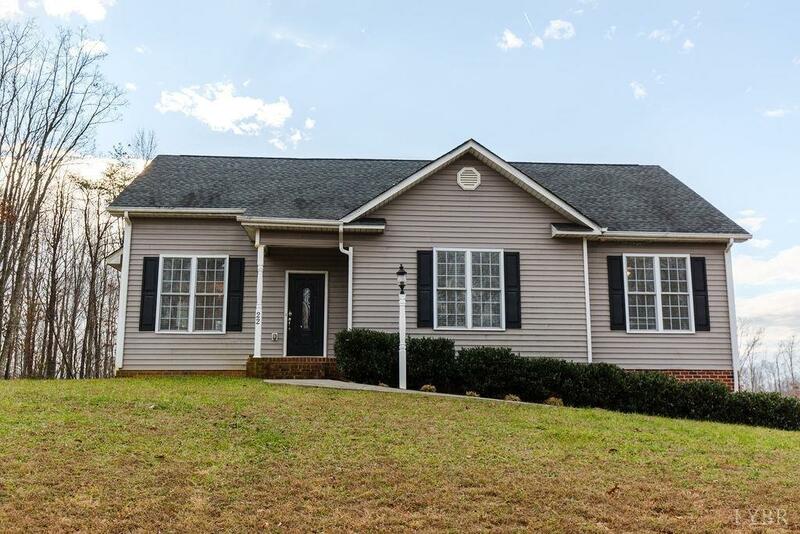 Beautiful Ranch with 3 bedrooms and 2 full baths! Inviting layout with rock fireplace. Master bedroom has full bath with jacuzzi tub. A full basement with 2 stall garage.